Hello gentle readers, and welcome to the SwitchArcade Round-Up for March 19th, 2019. While I was hoping to have a review ready today, I’ll have to punt that down the line a day or two. Instead, I’ve got a handful of interesting news stories, a summary of all of today’s new releases, and a fresh bucket of sales for you to check out. So, you know, the normal goodies that you can look forward to each and every weekday. Let’s check it all out! 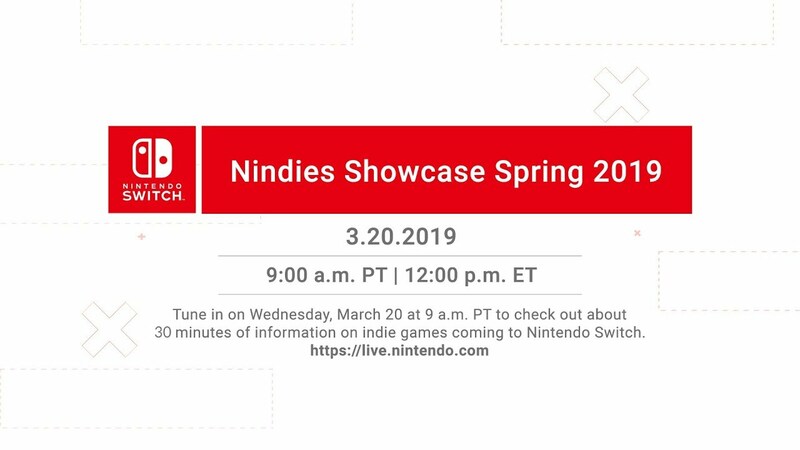 We may only get Nintendo Directs once every few months at best these days, but Nintendo fortunately helps keep players starving for new info fed with its intermittent Nindies Showcase presentations. The next one is scheduled for tomorrow, March 20th at 9:00 AM PT. It will last roughly 30 minutes and should show off the next batch of indie games we can look forward to seeing release in the next few months. As usual, you can catch that presentation by tuning in on Nintendo’s YouTube channel. 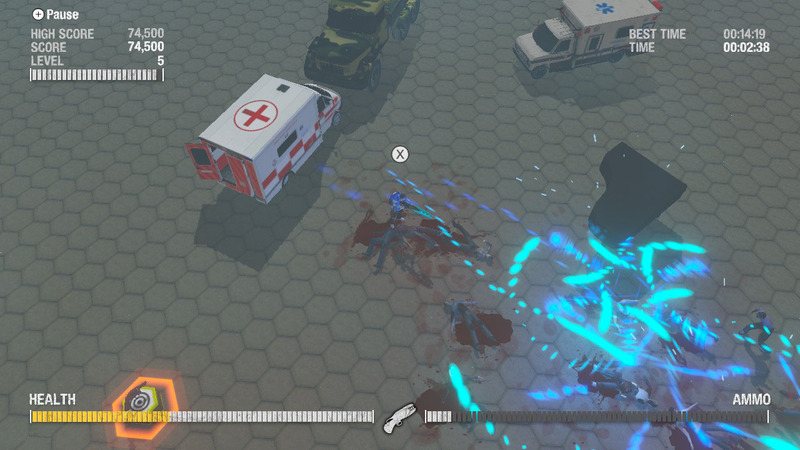 Mobile gaming fans surely remember the excellent tactical game Door Kickers, which released a few years ago across a variety of platforms. 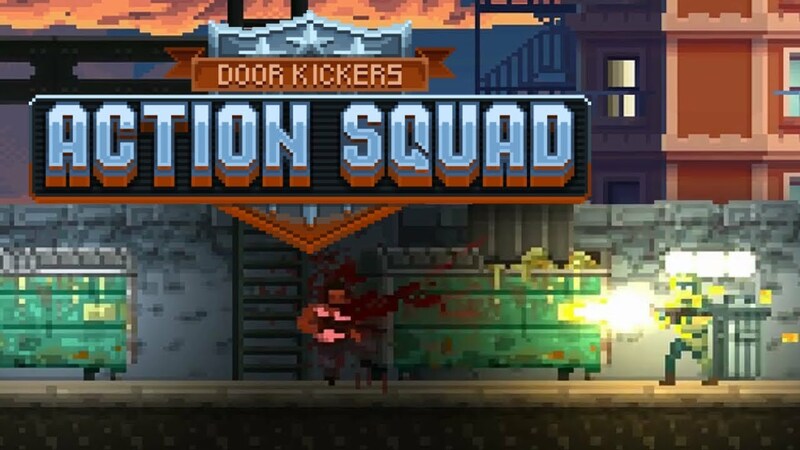 Door Kickers: Action Squad is a spin-off of that, but don’t expect too much of a resemblance. 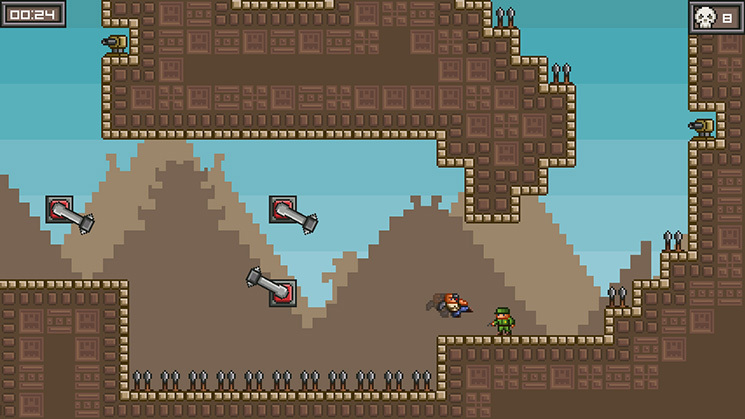 Instead, this is a side-scrolling action game that can be played alone or in co-op. It tries to evoke the run-and-gun classics of old. Does it succeed? Well, the reviews of its PC release seem to be decent if not spectacular, and who knows how the shift to consoles will treat it? It’ll be heading to a number of platforms including the Switch this summer. Well, I didn’t bother to mention anything about this last week when the Switch Online app updated with new games. Mostly because I didn’t really think there would be a big problem here. However, several sites have picked this up and some people are getting sore, so I guess I’ll address it here. 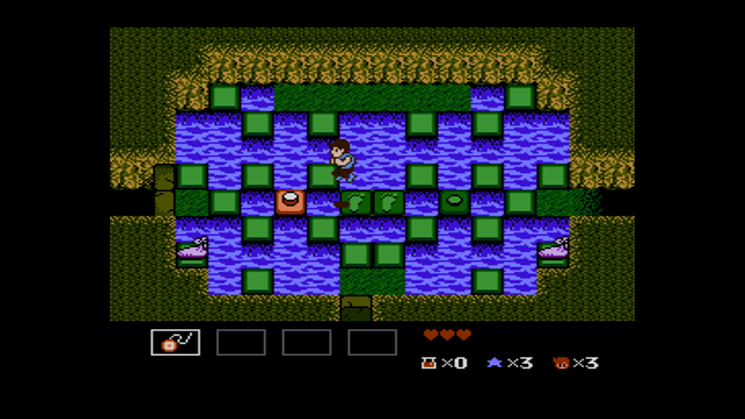 The original StarTropics included a special letter in its box that the game would eventually direct you to dip into water to find a secret frequency. Digital versions obviously can’t include that letter, but for previous Virtual Console releases, Nintendo put it in the digital manual. Since Switch Online NES games don’t have digital manuals, the necessary letter is nowhere to be found in the app. If you’re looking for that information and you somehow can’t find it, Nintendo has the manual on its website. You can view it here. Fans of mediocre dungeon crawlers and half-naked anime girls, rejoice. 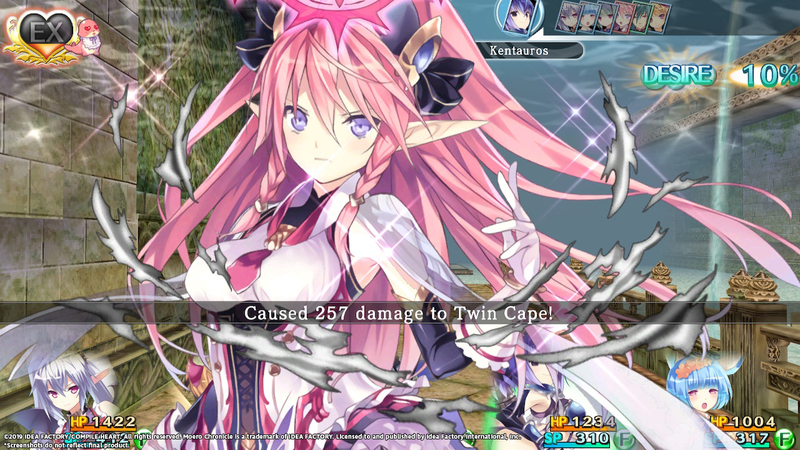 Moero Chronicle Hyper, the Switch version of the Vita/PC game Moero Chronicle, finally has a release date set for the West. The game will be available exclusively as a digital release from April 26th. Mechanically, it’s nothing special, but its claim to fame is in having most of the monsters represented by girls in various states of undress. This Switch version adds a few extra features but for the most part it’s about the same as the other versions that have been released. Not really my thing, but if it’s yours, it’s probably nice to know the date it’s coming, right? Don’t have Splatoon 2 yet? It’s one of the best-selling games on the Switch, but if you’re one of those who haven’t tried the game out, here’s another chance. The Splatoon 2 Special Demo will allow you to try out 4-on-4 Turf War battles, the Salmon Run mode, and even Ranked Battles. Note that the demo period only runs from today until next Monday at 6:59 AM PT, and that a Nintendo Switch Online account is required to play. Don’t have one of those? Good news! By downloading this demo, you’ll receive a code in the mail for a free 7-day membership. You can use it to play this demo, Tetris 99, or any other Switch Online games. 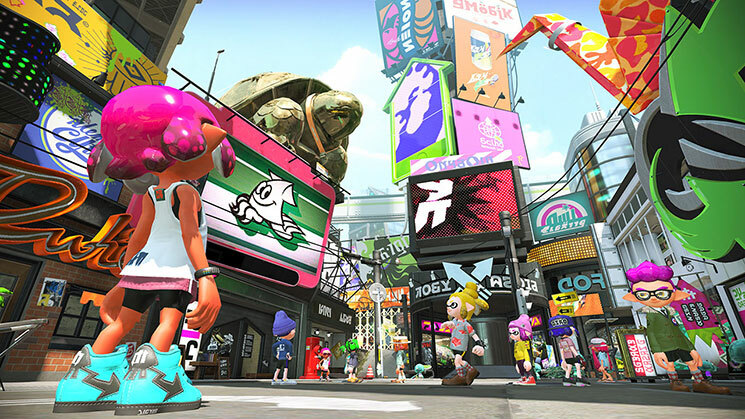 And if you like what you play here, you can buy the digital version of Splatoon 2 during this period for 20% off the regular price. 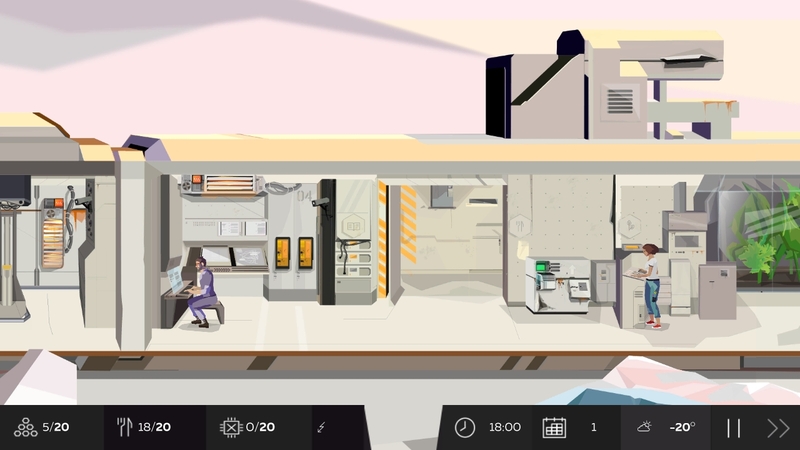 It’s a survival management game with a reto-sci-fi future feel to it. Your ship crashes on a planet and you have to guide the survivors to keep them all alive. This is not an easy thing to do, because they are complete idiots. Seriously, they make Sims look like geniuses. Anyway, you also need to try to fix your ship, and you need to do it quickly because conditions get worse the longer the game goes. It’s a nice idea on paper but the absolutely brain-dead AI for the survivors make this more of an exercise in frustration than fun, in my opinion. Hey, friends. Do you love Dynasty Warriors? Do you also love Fate? If you answered yes to both of those questions, have I got the game for you. 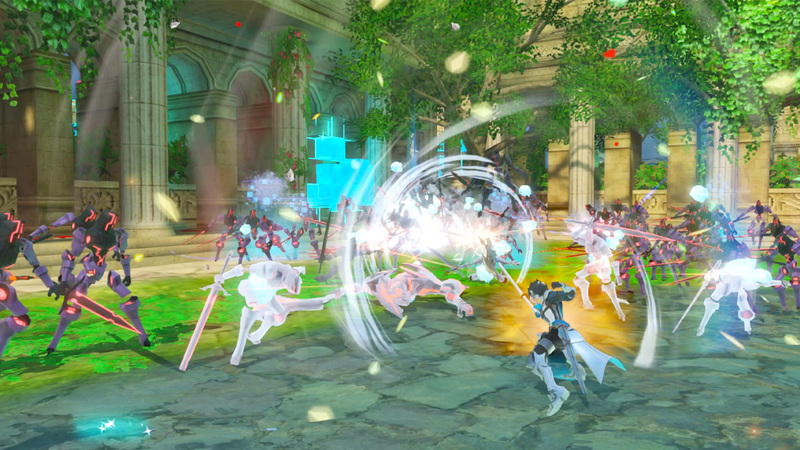 What you get here is a Dynasty Warriors-style action game with the Fate license woven tightly into it. Many of the series favorite characters are here, and there’s plenty of text to move the stories along. It’s a fast-paced take on things, to be sure, but if you like this kind of game, you’ll probably find this appealing enough. If you don’t, well, I’m not sure even being a Fate fan is enough to make this worth going for. It’s not bad but it’s hardly among the better examples of this odd little sub-genre. 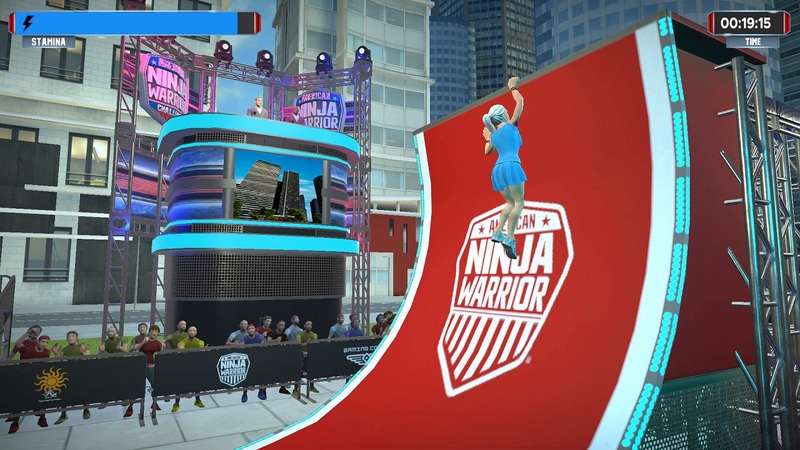 Have you ever dreamed of being the next great American Ninja Warrior champion, but lack the necessary qualities to pull it off in real life? Ah, video games. Always coming to the rescue of those of us who prefer pizza to push-ups. Anyway, up to four players can compete across events drawn from the actual show, and they even pulled in Matt Iseman and Akbar Gbajabiamila to do the commentary. Apparently you can even build your own custom course, though I wouldn’t count on that being too detailed or involved. It looks like a whole bunch of QTE and other mini-game nonsense to me, so it might be a fun thing to pull out at parties. But I also feel that the supply for party games has long since overwhelmed the demand, so unless you really, really love American Ninja Warrior, you probably don’t need this. The highlight today is of course that sale on Splatoon 2, but there are lots of other interesting items to check out while you’re at it. League of Evil remains a fun little platformer, and HoPiKo is just plain fun in the purest sense. I also rather enjoy Caveblazers, so you may want to pick that up even though the discount isn’t as big as some of the others. We’ll likely be seeing a ton of new sales in a couple of days though, so don’t burn through all of your cash yet. That will bring things to a close for today, but we should have an interesting one tomorrow. What will appear in the Nindies Showcase? What new sales lurk around the corner? Is Every Buddy ready for the next Square Enix release? All this and more await us tomorrow, friends. I hope you’ll come back here and check it all out. As always, thanks for reading!